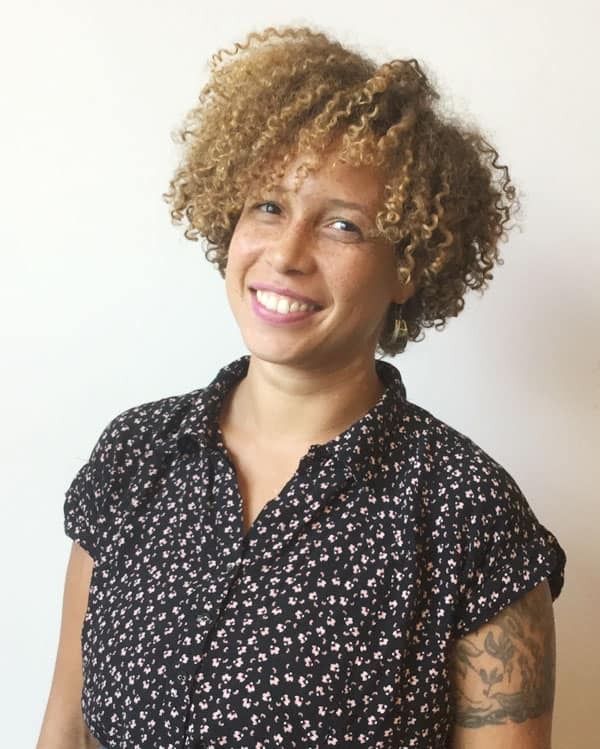 Shannon McClure, also an Arts Integration Specialist, began their love for art integration as a K-12 art teacher, classroom teacher, and most recently assistant principal in Portland Public schools. Shannon has a background as a gallery curator and visual artist as well, most recently focusing on clay as a medium in their home studio. 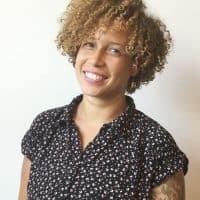 Youth advocacy is a passion, and she has worked with organizations in Portland supporting students of color and LGBTQ youth over the past 10 years. They are also a proud parent of a Jefferson High School student who has been raised with Right Brain experiences in North Portland. Adventures outdoors are a favorite hobby, and Shannon can be found on the trails rain or shine.